There is a large amount of preliminary planning that is involved with building a modular home. One of the plus sides to this is that you are less susceptible to unforeseen and costly changes. However, it can often be difficult planning for everything, especially something as minor as home appliances. Fortunately, our team at River Valley Builders has a list of things to keep in mind when preparing for your future modular home. The range of options for appliances is greater than it has ever been. Manufacturers are constantly coming up with different ways to change and improve products, which often changes the size of the product. Your modular plan will provide enough space for a standard sized appliance, but if you are planning for a taller, wider, or deeper appliance, you need to make your manufacturer aware. To avoid any issues with size requirements, you can always shop for your home appliances before you sign off on the manufacturers plan. This way, you will be able to know the exact measurements that are required, including electrical and gas hook-ups. Another way to avoid this issue is to have your manufacturer inform you of the standard space and hook-ups that will be provided. This will give you more time to find appliances that will fit perfectly into your modular floor plan. Something else to consider when choosing appliances is accessibility. Make sure they are in a place where they can be easily utilized. For example, if you have a small area for laundry, a stackable washer and dryer are a good option to save space. If you are using a front loading washer and dryer, make sure there is enough space in front to open the doors. For more information about new home appliances for your modular home, contact our team at River Valley Builders. As you plan for your new home, there are countless details to take into consideration. Some things, like your kitchen cabinets or number of bedrooms, often come to mind. However, there are other specifics that could make your life easier after you move into your new home. Planning the location of your electrical outlets, for example, can make a big difference. The holiday season is here, which means plenty of decorations that need to be plugged into electrical outlets. Have you ever set up all of your holiday lights, and then realized you did not have a place to plug them in? When building your modular home, keep in mind where you will want your outlets located for all of your special purposes. Here are a few places to keep in mind. Under windows: Many homeowners enjoy putting candles in their windows, so having an outlet under each window will climate the use of extension cords and excess wires. Top of the stairwell: If you want to put lighted garland up the railing, make sure to include an outlet in the upstairs hallway. Living/family room: Your electrical plan will have outlets in the living/family room for a TV and lamps, but may not have one for your ideal Christmas tree spot. Placing multiple outlets around the room will give you many different options for where to place your tree. Outside: Aside from the outdoor lights, including extra outlets outdoors will make it easier for other decorations such as inflatables. Before constructing your modular home, make sure to decide whether there are any other places you should add additional outlets. Extra outlets in an office and garage will make it much easier to plug in all of your different gadgets. Floor outlets can also be beneficial if you will not be placing your furniture along a wall and need a space to power lamps. Contact our team at River Valley Builders for more information about your electrical plan layout for your future modular home. Leave a Comment on Why Choose Modular This Winter Season? Today’s home buyers are seeking out eco-friendly homes in addition to their other efforts to go green including energy efficient appliances, hybrid cars, energy efficient lighting, and recycling. They are even willing to sacrifice square footage in order to use less building materials and have a home that consumes less energy. Our team at River Valley Builders keeps every build environmentally friendly, and can help you choose a floorplan to do your part for the environment. Our team exhausts every effort to keep our homes safe for the environment. We know exactly what materials are needed for our floorplans, reducing the amount of waste materials. We also use less energy during construction because our homes are built quickly within our factory. Our building process makes it easier to recycle unused materials as compared to traditional on-site built homes, which can often involve a lot of waste materials not being properly recycled. Our leftover materials aren’t exposed to the elements which can cause damage. Therefore they can be recycled for future homes. Our building process gives you the ability to make your new home energy efficient. This enhanced efficiency in manufactured homes is achieved with upgraded levels of insulation and more efficient heating and cooling systems. 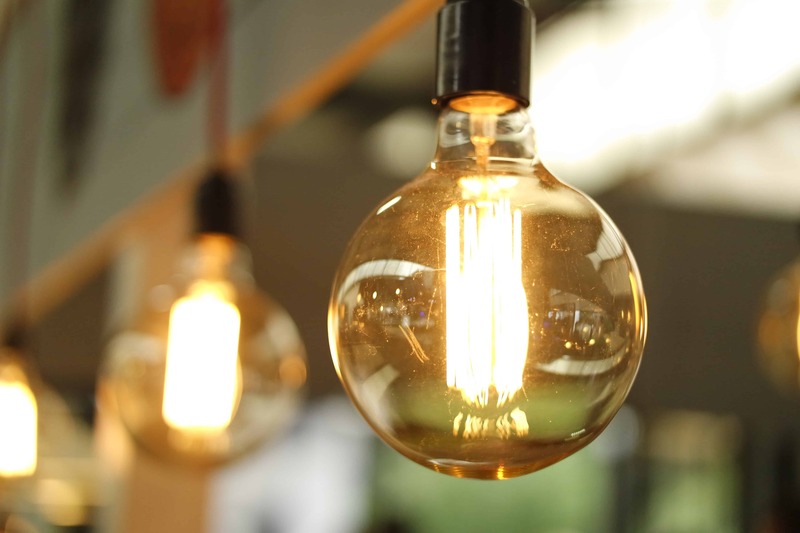 Not only are these efforts better for the environment, but they also provide another source of savings for homeowners in this era of rising energy costs. Smart buyers are also turning to EnergyStar-labeled manufactured homes for substantial savings in many aspects of their home. 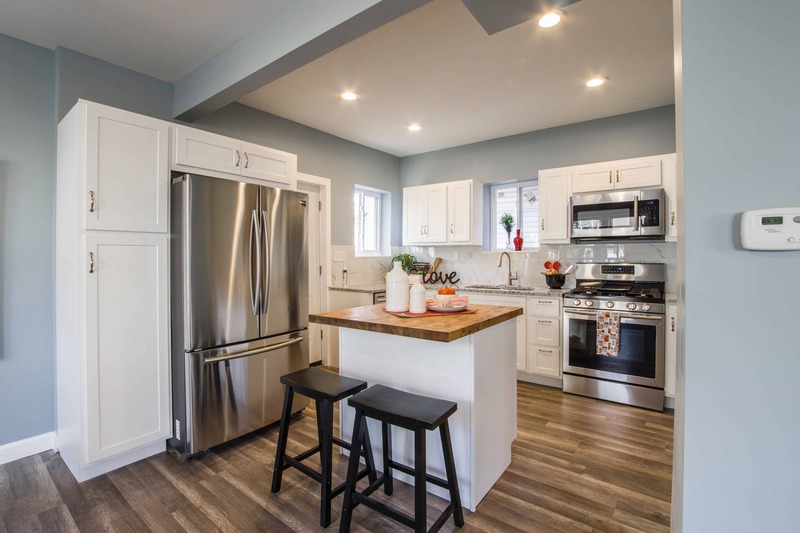 You can be sure that a modular home from River Valley Builders will not only be your dream home, but will be energy and cost-effective as well. 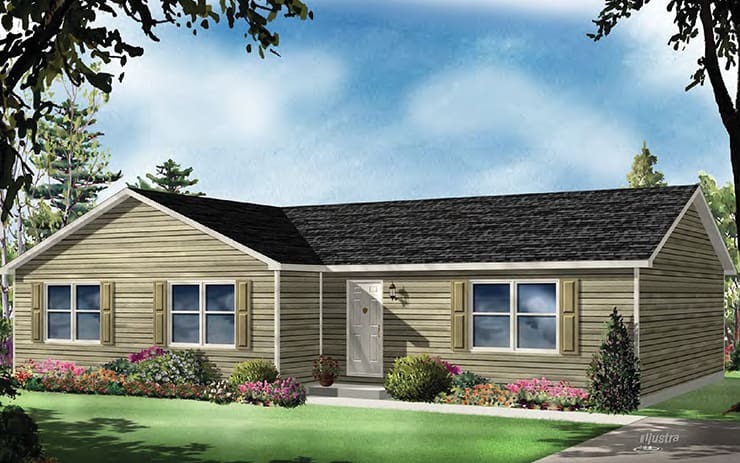 Our modular homes are highly customizable, offering a wide variety of floorplans and amenities to be as friendly for the environment as possible. Contact us today at River Valley Builders to find a sustainable modular home that is perfect for you and the environment. 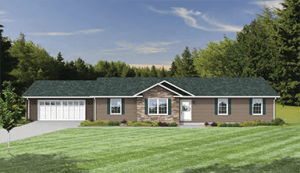 More and more homeowners are falling in love with River Valley Builders’ collection of ranch style house plans. 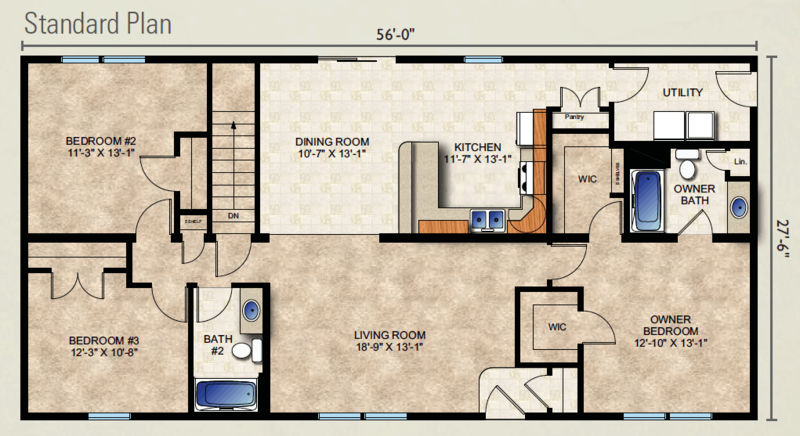 Our open layouts and versatile plans open the door to countless opportunities for customization. 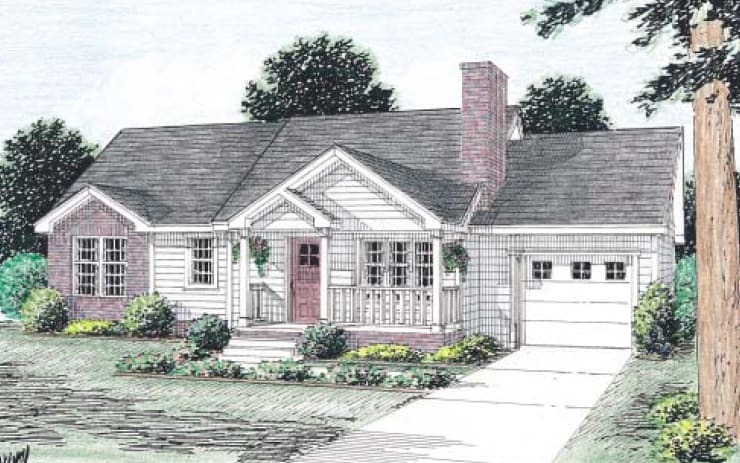 One of our most popular ranch home plans is the Charles, which we selected as the plan for our model home. Stop by at 10 Paramount Road in Selinsgrove to view this amazing plan with lots of upgrades including custom tile master bath, quartz counter tops, hardwood flooring, exterior stonework, and so much more! You have to see it to believe it! Can’t stop by, no problem! We invite you to take a virtual tour of Charles. Experience the true beauty of modular as you ‘walk through’ the Charles floorplan. Another ranch style home with an open floorplan is Glen Oak. This space is an eye catching four-bedroom three-bathroom home that’s perfect for a family. With a sizable living room opening up into the kitchen and dining room, it is a wonderful space to relax and spend time together. Other amenities include a walk in closet, utility room, and the option to attach a garage. 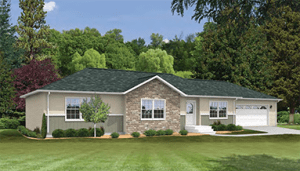 Contact us today at River Valley Builders to find a ranch style house that is perfect for you. 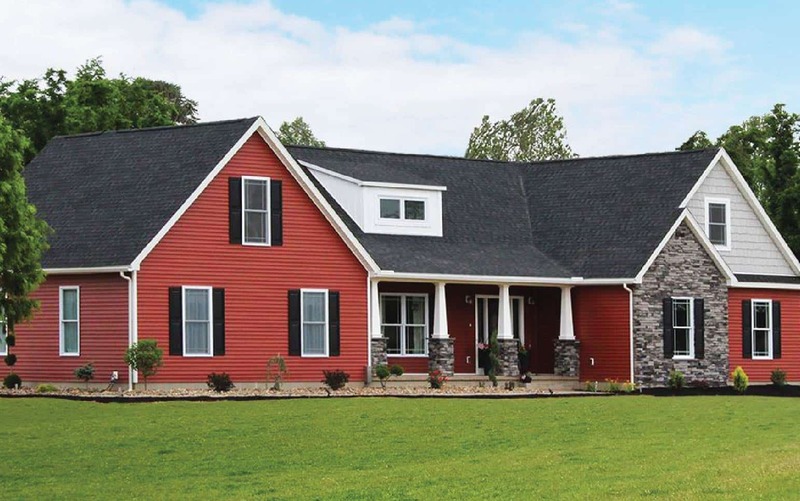 We offer hundreds of customization options to help your build your own ranch home! Leave a Comment on The Versatility and Value of Modular. Planning a new home is an exciting time! As you embark on this monumental journey, finding the ideal floorplan is the natural place to begin. Let’s get started! 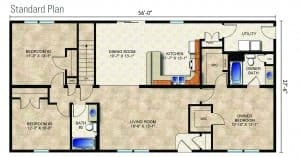 There are many factors to consider when choosing the best floorplan for your future modular home. We organized some of the most important factors to consider when making your decision. Your home should be a reflection of who you are, your lifestyle, and your needs. We hope this is a great starting point to your planning process! 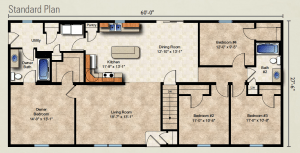 Size: One of the first aspects to consider when choosing your floorplan is size. Whether you are choosing a home for your family, or are planning on expanding in the future, size is a crucial element of a home. The first step is to decide whether you want a one-story or a two-story floorplan. For some homeowners, a two-story design offers much-needed privacy and the space to spread out. For others, sprawling a single-story layout provides simplicity and ease. One of the most exciting things about building a new home is that you can select the plan that suits your needs and your lifestyle. Thanks to the versatility of modular, one-story designs can yield just as much square footage as two-story options. Thus, the variety is limitless! Number of Bedrooms: Choosing how many bedrooms you would like in your home is also very important when considering floorplans. Having an extra bedroom is always beneficial because it can be used for many different purposes: a future child’s bedroom, a place for guests, an office, or even an at-home gym! Most of our floorplans have between two and four bedrooms, offering many different options to find your perfect amount of space. Number of Bathrooms: When deciding on the number of bathrooms you need, consider your family size, schedules, and interests. For example, how many people will be getting ready to head out for work or school at the same time? In many cases, an extra bathroom could mean a more relaxed morning atmosphere. Many homeowners enjoy a master bedroom with the privacy of an en suite bathroom. Remember to think about how your family might grow over the years so you are prepared in advance for what necessities you may like to have in the future. 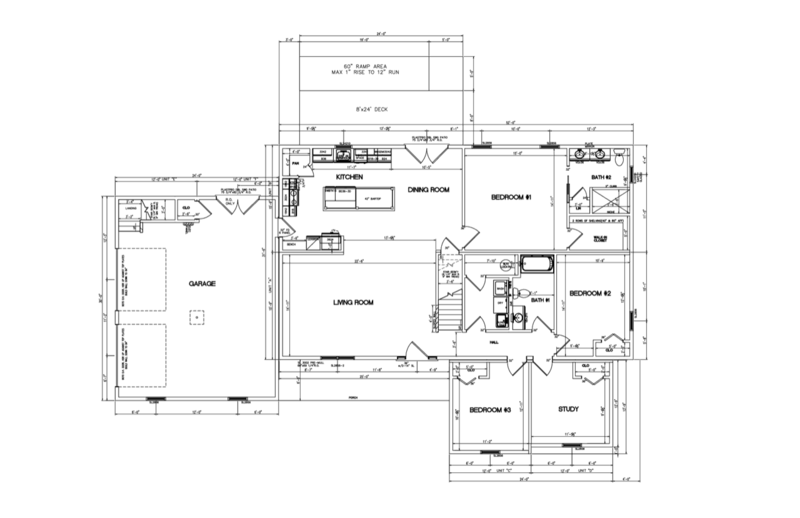 Garage: Having a garage is a popular feature included in many of our standard floorplans. Besides being a place to park your car, a garage adds extra storage and makes carrying in groceries much easier! Attached garages are a top pick, especially for families with children and during poor weather conditions. Simply pulling into your garage and entering your home without stepping into the pouring rain is a major plus! Location: The location of your home is another aspect that can influence the floorplan you choose. 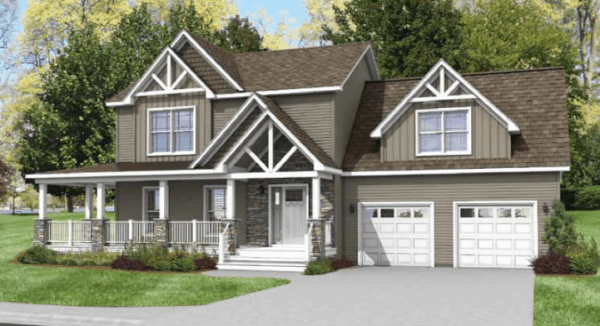 If the land where you will be placing your modular home has a beautiful view or gets a great deal of natural sunlight, you may choose a floorplan with several windows. 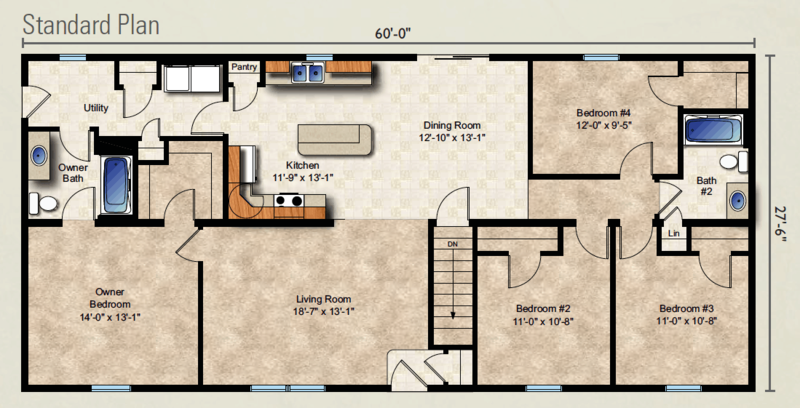 Unsure what floorplan is right for you? No problem! Our team can help you with any customizations you would like – that’s the benefit of modular! Contact us today to find your dream home!